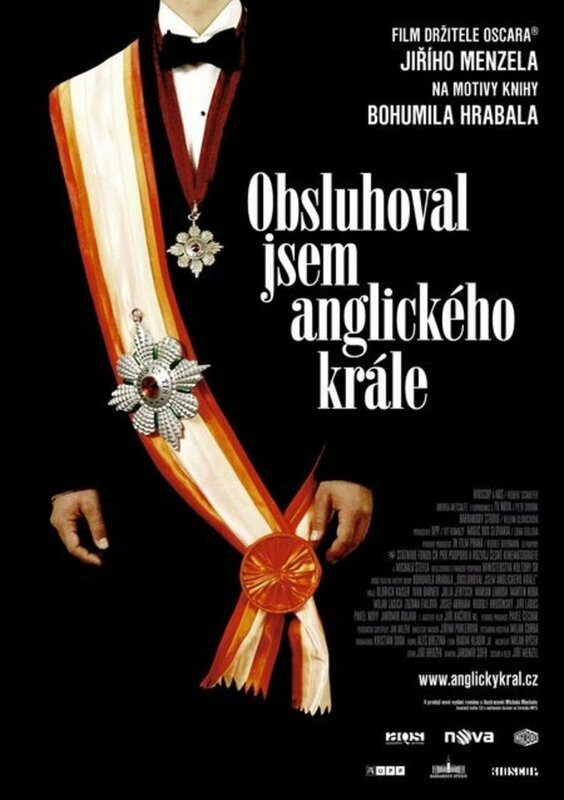 Czechoslovakia, 1963. Jan Díte is released from prison after serving 15 years. He goes into semi exile in a deserted village near the German border. In flashbacks, he tells his story: he's a small, clever and quick-witted young man, stubbornly naïve, a vendor at a train station. Thanks to a patron, he becomes a waiter at upscale hotels and restaurants. We see him discover how the wealthy tick and how to please women. He strives to be a millionaire with his own hotel. Before the war, he meets Líza, a German woman in Prague. Is this his ticket to wealth or his undoing? Meanwhile, we see Jan putting a life together after prison: why was he sentenced, and who will he become? Regions are unavailable for this movie. 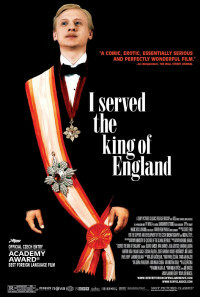 Click the "Watch on Netflix" button to find out if I Served the King of England is playing in your country.